Our programs are designed for students and professionals with careers at any level. Application to the program is a separate process from your application to the university, and is highly competitive. You must be an admitted St. Cloud State student to apply. Email applications are not accepted. Only complete applications that meet the deadline are considered. 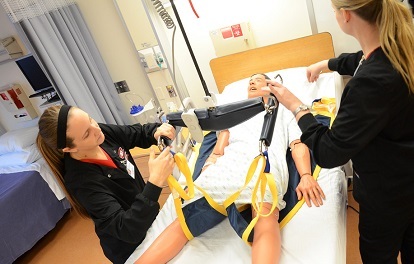 Traditional 68-credit program prepares students for work in contemporary health care settings. Students who have an AA, BS or BA degree usually can complete the program in less than four years. This program is for those who are already licensed registered nurses and want to earn a bachelor's degree.